Abdul Latiff Mohidin or more fondly known as Latiff Mohidin is one of the most established Malaysian artists of all time. 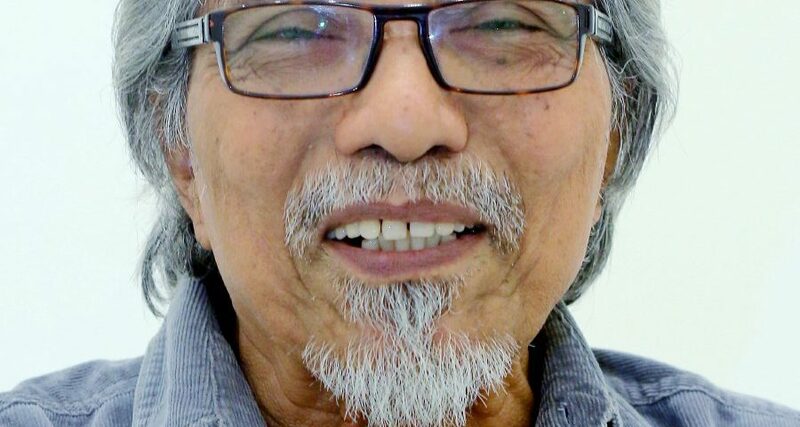 What makes Latiff Mohidin so popular and significant as an artist is that he not only paints but is involved in a broad spectrum of the arts. 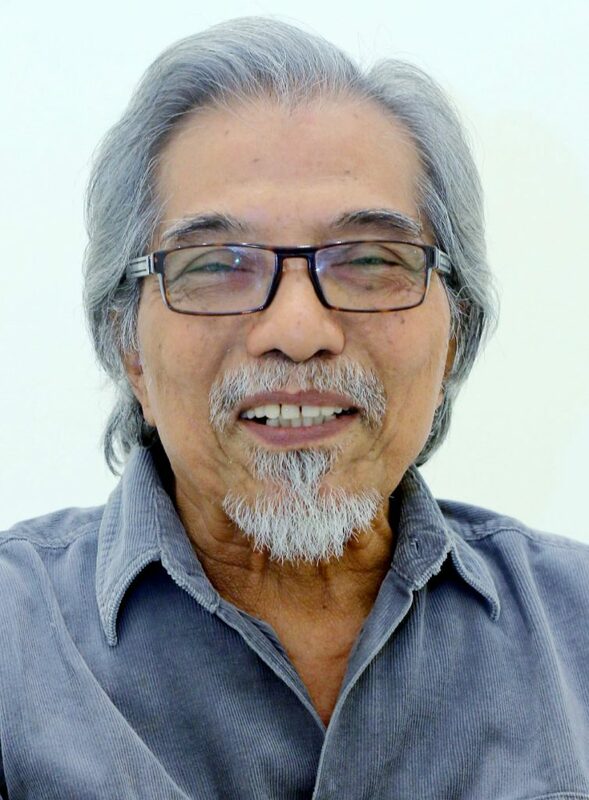 Born in 1941, Latiff Mohidin has a strong reputation of being in the Malaysian arts scene for many reasons. In fact, he is known not only for his modernist paintings but also for his poetic works and some sculpture presentations. His Pago-Pago expressionist paintings have been his signature series which have already been seen across the world. Latiff Mohidin comes from Negeri Sembilan in Lenggeng but he actually started his education in Singapore. It was his scholarship to study the DAAD or Deutscher Akademischer Austrauschdienst at Berlin’s Academy of Arts that pushed him to become what he is today. Even at that early age, Latiff Mohidin was making inroads as an artist where he would then study the art of etching at Paris’ Atelier Lacourière-Frélaut. Later on, he will be funded by the JDR 3RD Fund’ Asian Cultural Program where he enjoyed a residency program in New York at the Pratt Institute. This has given him a lot of exposure where he converses very well not only in Bahasa Malaysia (his mother tongue) but in English Language and German too. As mentioned, Latiff Mohidin’s venture into art started at a very early age. In fact, his first painting sold was when he was 11 years old which was bought by Sir Malcolm MacDonald, the British Commissioner-General for Southeast Asia. Later on, he will hold his first exhibition in Singapore’s Kota Raja Malay School (before his Berlin stint). That show put him in the art scene when he was called the ‘magical boy with the gifts in his hands’. Imagine all this happened during the 1960s. After he finished his studies in Berlin, he ventured out and expanded his reach when he traveled to countries around Southeast Asia where he built networks and affiliations with artists and practitioners. This was where he started the whole Pago-Pago movement which eventually became one of the most identifiable terms in the art of the region today.